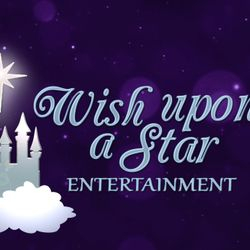 Wish Upon a Star Entertainment pride ourselves on quality in our performances and our costumes. 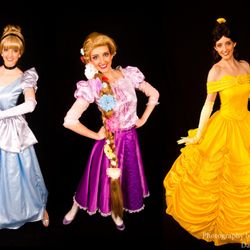 Our costumes and wigs are all custom made to the princess performer and will always look exquisite. 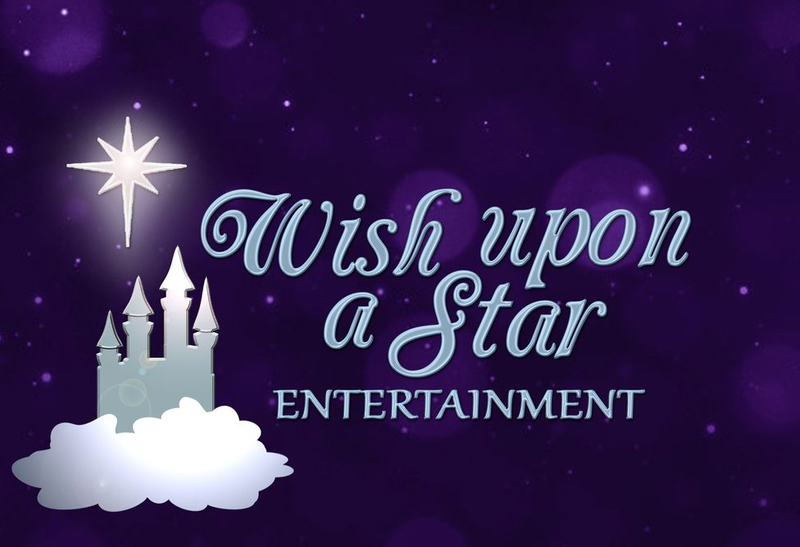 At Wish Upon A Star Entertainment we aim to provide the most magical and memorable princess experiences by fully interacting with the children and tailoring each party to the individual. If you have any special requirements do not hesitate to contact us. 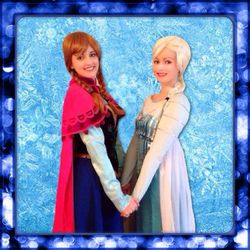 Contact us today to organise your princess party!!! 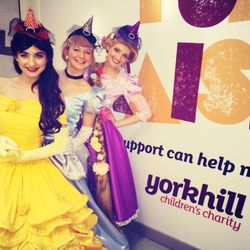 DO YOU WANT TO HELP CREATE MAGICAL MEMORIES? JOIN THE CAST TODAY! Please note we are not and do not claim to be affiliated with any licensed brand. Our characters are merely imitations and are not meant to represent copyrighted or trademarked characters. .